Always up-to-date on the world of Alfa ovens! 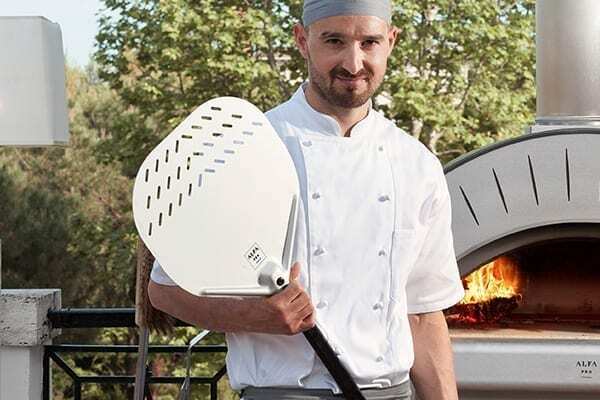 Find plenty of news and fun facts about Alfa ovens, updates on innovations and products we are working on. An easy way to stay informed and to be on the cutting edge of all things baking. Do you want to report some breaking news? Write us here. Always up-to-date on the world of Alfa ovens! 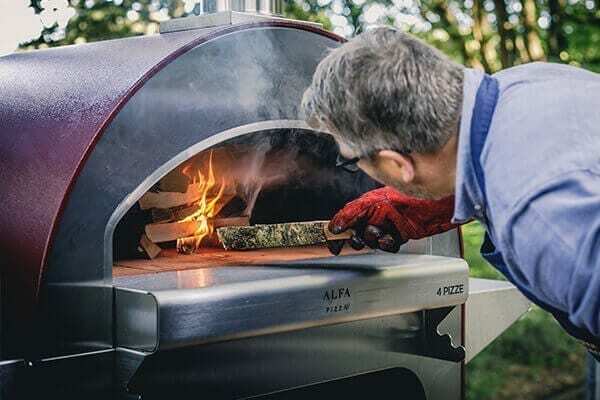 Find plenty of news and fun facts about Alfa ovens, updates on innovations and products we are working on. An easy way to stay informed and to be on the cutting edge of all things baking. Do you want to report some breaking news? Write us here. 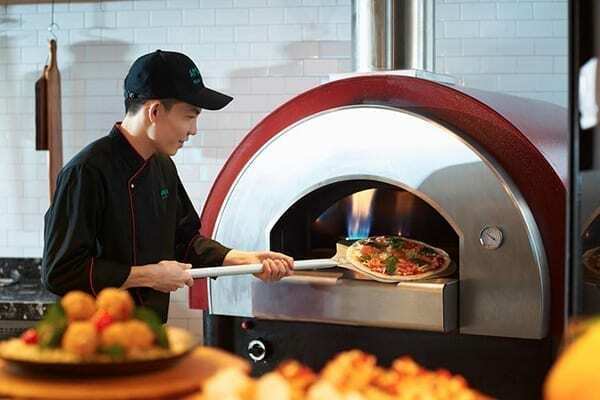 Pizzeria-quality pizza in the home oven? Find how. Ruslan Radukov is a bulgarian chef who loves organic cuisine and nature. Since 2008, the place to be!